Bharti Airtel announced that it has fixed April 24 as the 'record date' to determine shareholders eligibility to apply for the equity shares in the upcoming Rs 25,000 crore rights issue. 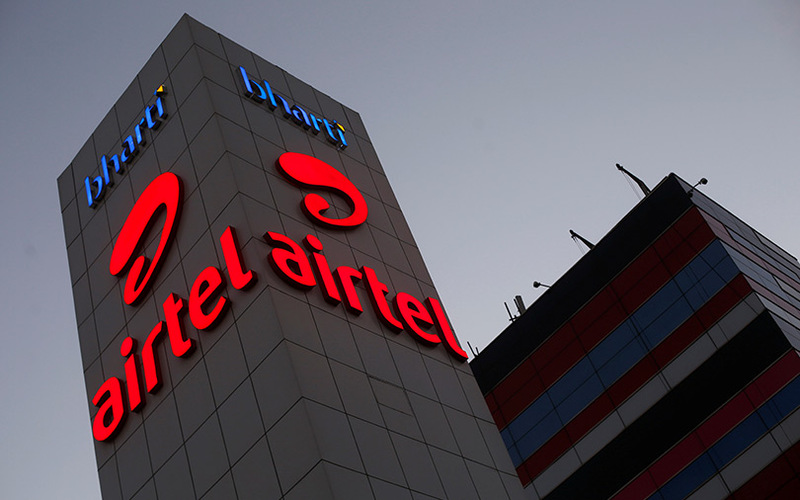 The share price of Bharti Airtel rose over 3 per cent intraday as the company announced that it has fixed April 24 as the ‘record date’ to determine shareholders eligibility to apply for the equity shares in the upcoming Rs 25,000 crore rights issue. The company has received market regulator Securities and Exchange Board of India (Sebi’s) approval for the rights issue. The company notified the exchanges about the development yesterday after the market hours. Reacting to the news, the shares of the company opened at Rs 341, after which the stock rose 3.22 per cent to the day’s high at Rs 351, against the previous close of Rs 340. According to data available with the BSE, there was a 3.91 times surge in volume traded, following 17.9 lakh shares and 163.91 lakh shares changing hands on BSE and NSE, respectively (both above the 5, 10 and 30-day average volume traded). Bharti Airtel has formed a bullish bar reversal chart pattern today. The stock had a trend reversal after 3 days of consecutive fall. The stock closed at Rs 347.85, 2.29 per cent on BSE and at Rs 346, up 1.78 per cent on NSE. Airtel has announced rights issue to raise up to Rs 25,000 crore through issuance of fully paid up shares at a price of Rs 220 per share, and an additional Rs 7,000 crore via foreign currency perpetual bond issue.